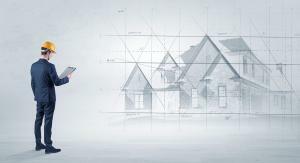 TORONTO, ONTARIO, CANADA, March 19, 2019 /EINPresswire.com/ -- Finding the right contractor for your home is almost as important as the entire renovation project itself. The right contractor should be reliable, professional, experienced, and communicative. Choosing the right one could be the difference between a successful project and a disastrous one. -	What is your background? -	How experienced are you in this job type? -	Will you be hiring subcontractors? -	Will you provide proof of general liability insurance? -	What is a realistic timeline for this project? -	What will you do if you find something unexpected, like a leaking pipe or rotting floors? -	What will the payment schedule be?